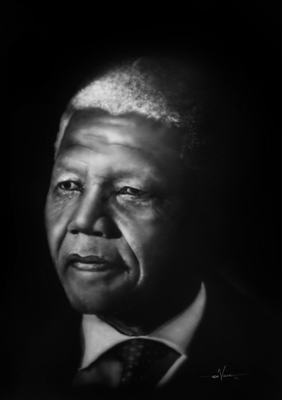 There is a freedom about it. 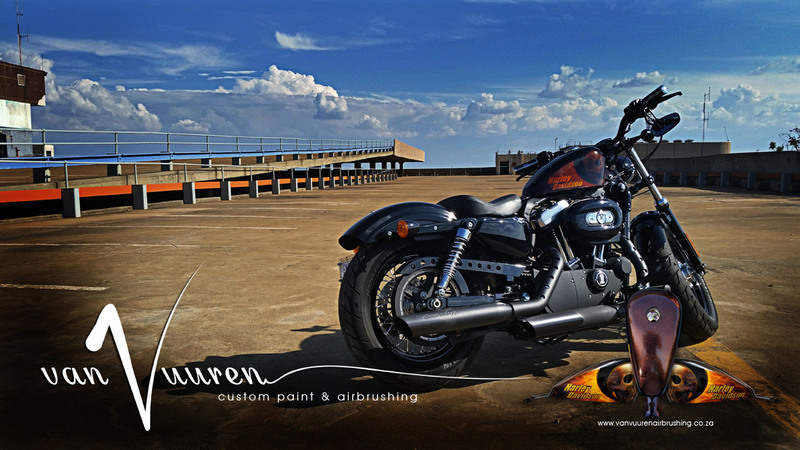 Riding is what you are and who you want to be. 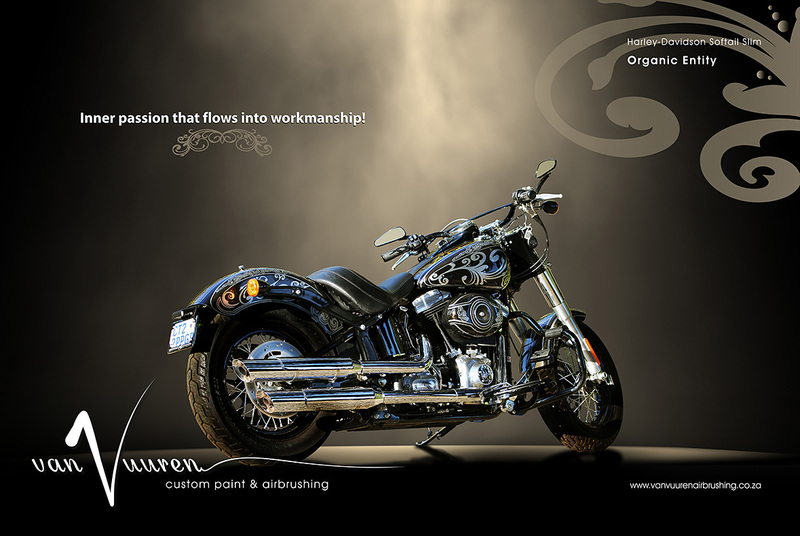 It is a bombardment of the senses that enables you to have that personal connection with your ride. 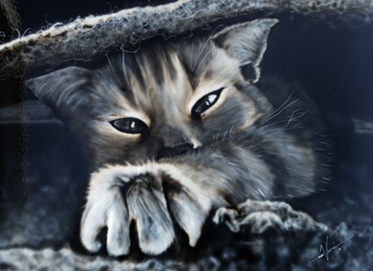 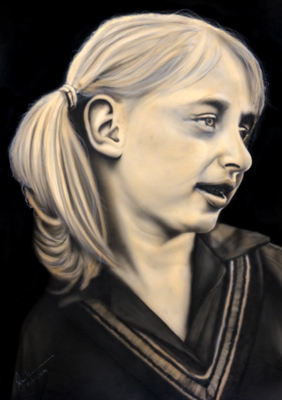 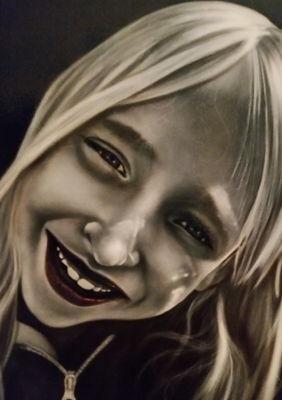 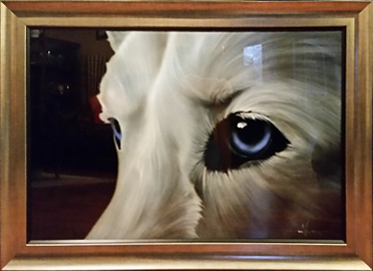 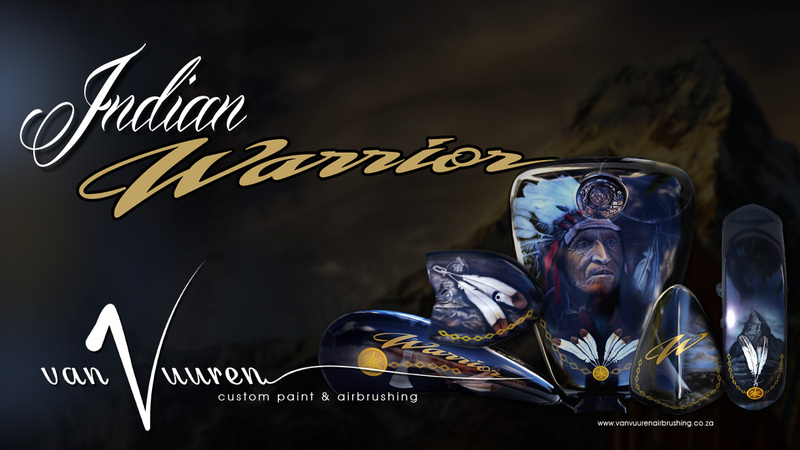 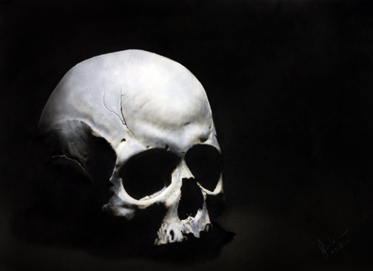 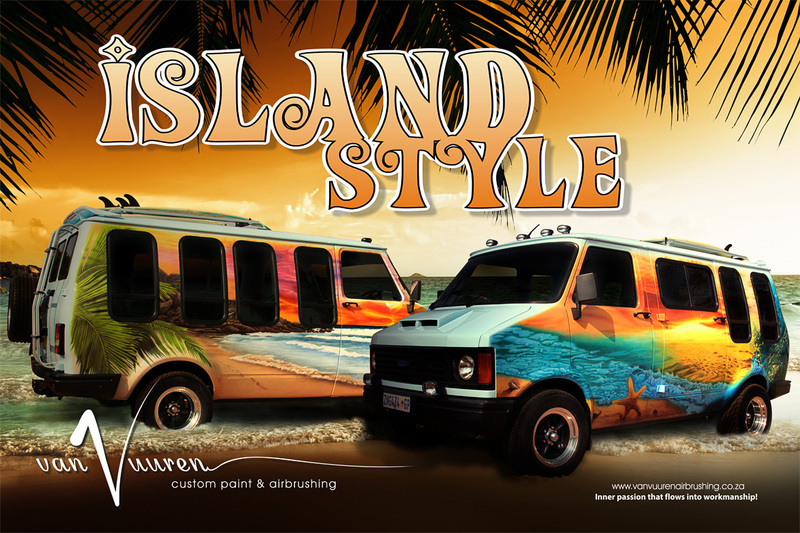 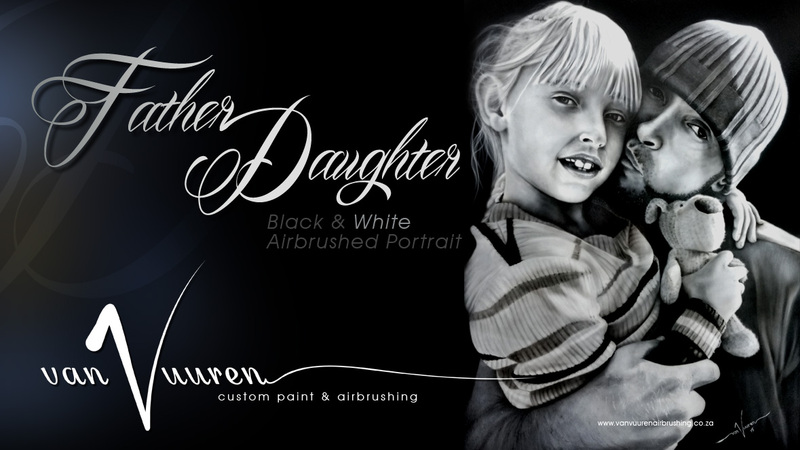 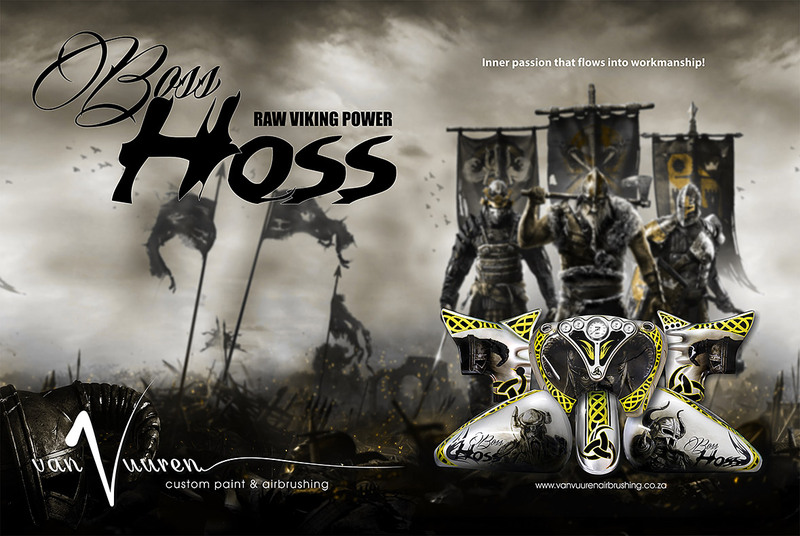 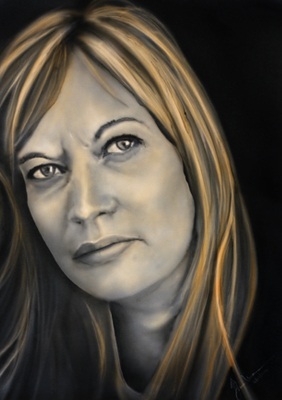 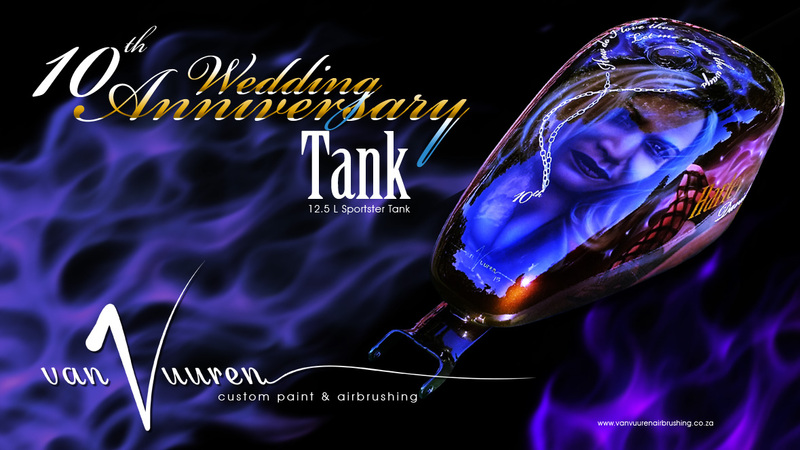 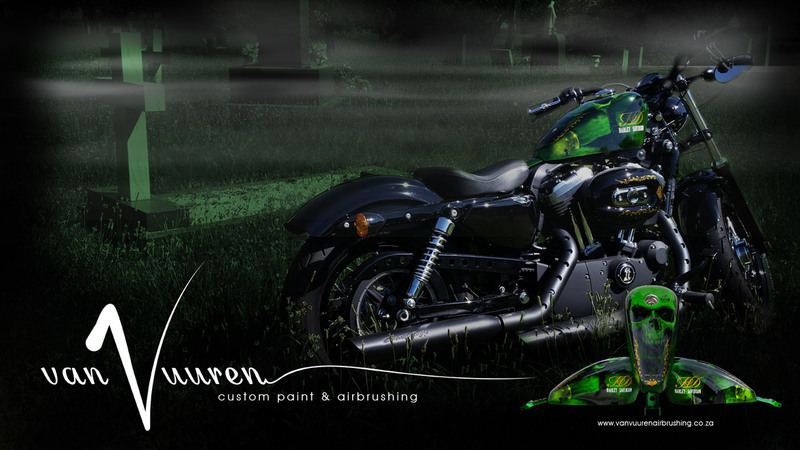 van Vuuren Custom Paint & Airbrushing has an inner passion that flows into workmanship. 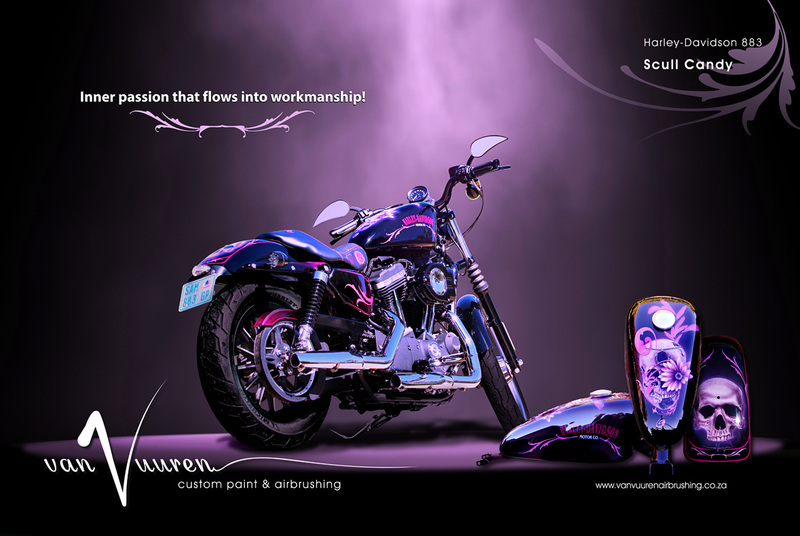 If you want to put ultimate ownership on your ride, call now and MAKE IT YOUR OWN with a motorcycle or automotive custom paint and airbrushing job from van Vuuren Custom Paint & Airbrushing. 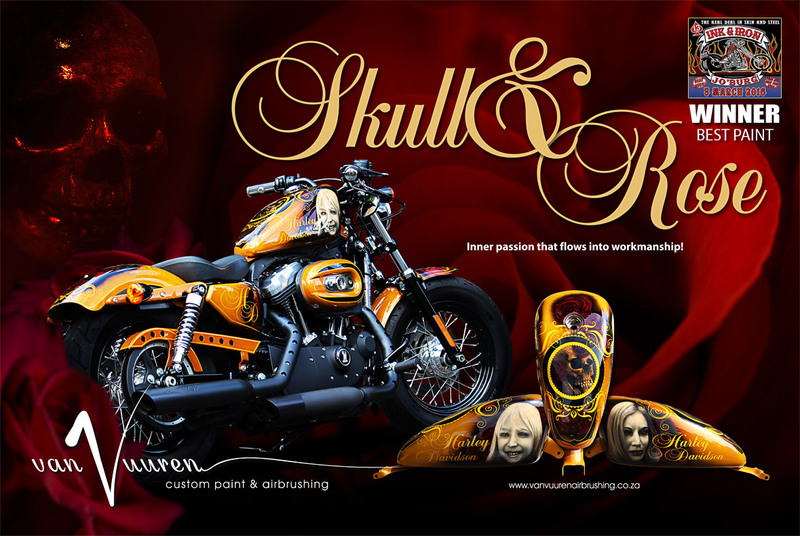 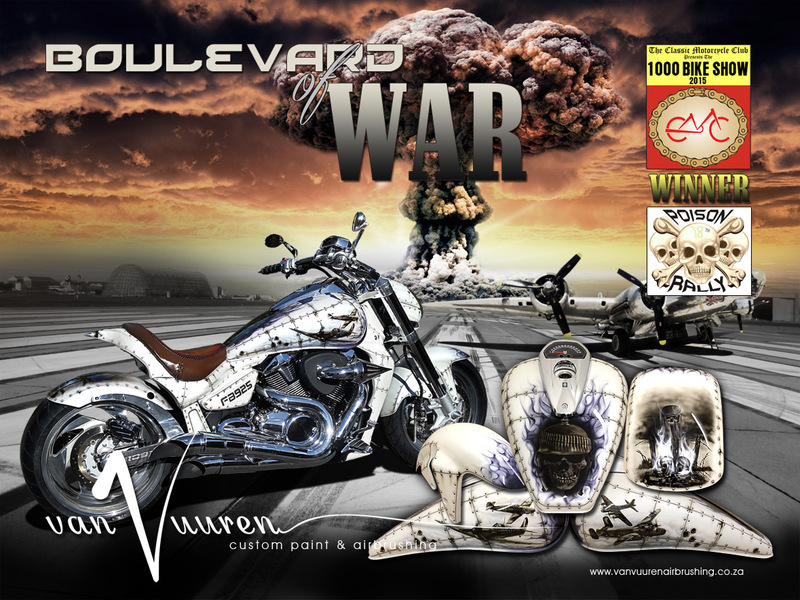 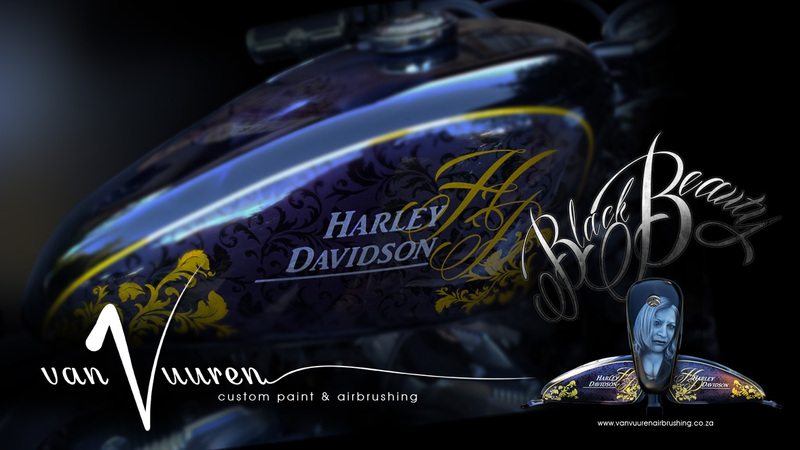 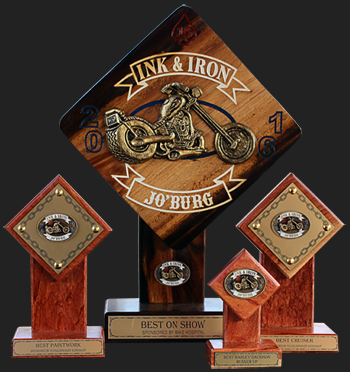 Van Vuuren Custom Paint and Airbrushing specializes in the custom painting and airbrushing of Harley Davidsons, other brands of motorcycles and automobiles. 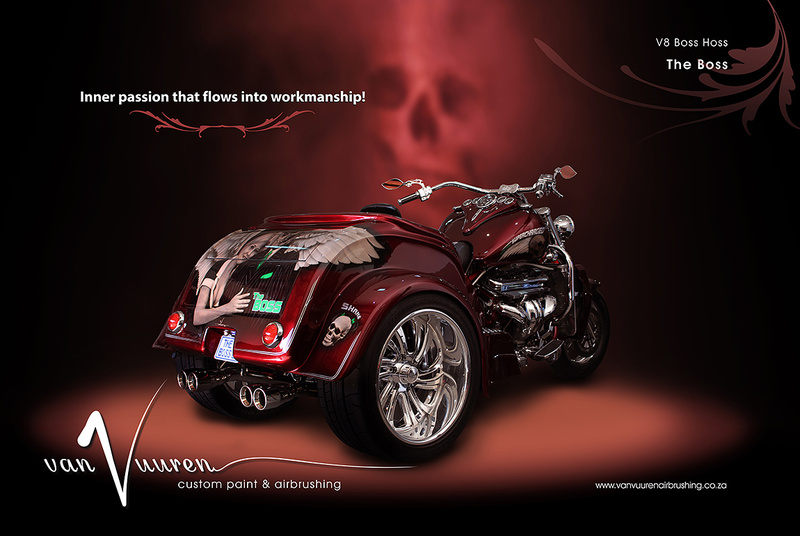 Van Vuuren Custom Paint & Airbrushing operates out of the Vaal Triangle, Vanderbijlpark, just south of Johannesburg.